Road cases are a worthwhile investment, because they protect equipment that can be exorbitantly expensive. Even the simplest of gear can be in the thousands of dollars, and buying a new one every time it bounces out of the back of a semi trailer isn’t an option for many companies in this business. Often enough a million dollar lighting rig may be dependent on some $99 Ethernet switch. I realize that may surprise some. Those little gems need to be in something that can withstand the beating of the road. This is where a passionate case manufacturer comes into the equation. 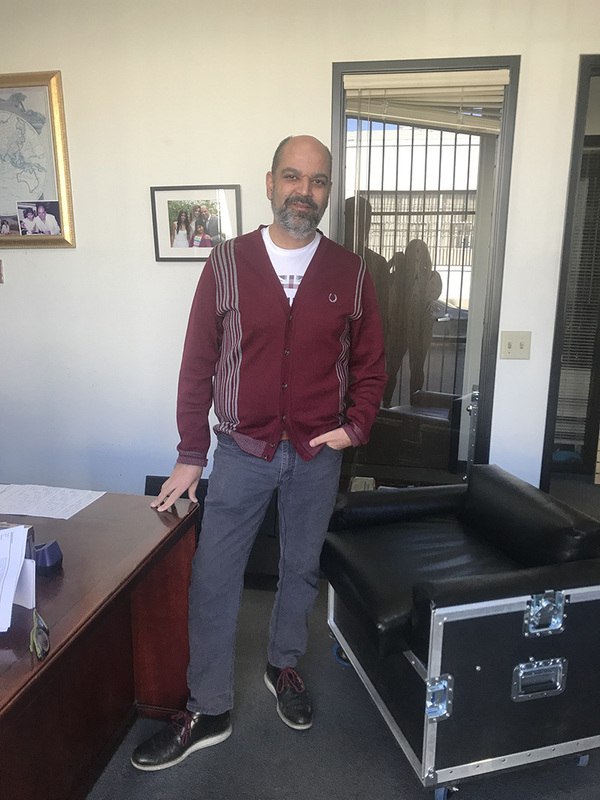 In the early 1990s, Zakhor’s company started off as a supplier of DJ cases, with 200 square feet of working space and a dedication to making strong, accurate, and protective cases that satisfied the need of his customers and his personal passion. That 200 square feet grew as business grew, and one client led to another, and one industry led to another industry as reputation for strength and quality became evident in Zakhor’s workmanship. The need to protect valuable products from damage during transport is universal, and Zakhor and his ProCases team is ready to help with a variety of solutions. If your widget needs a case, they can help. Workboxes? Got it. Tool chests? You got it. 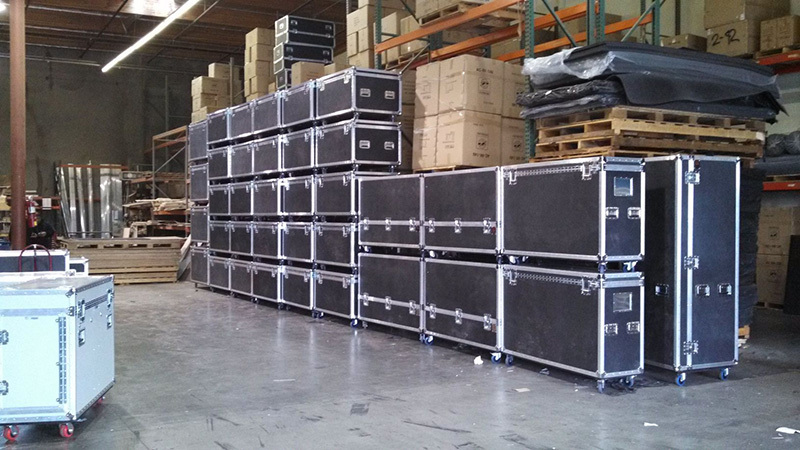 AV cases, audio cases, lighting road cases, video protection…it’s all a part of the ProCases inventory. Helicopter rotor blades? Yes, they do that, too. 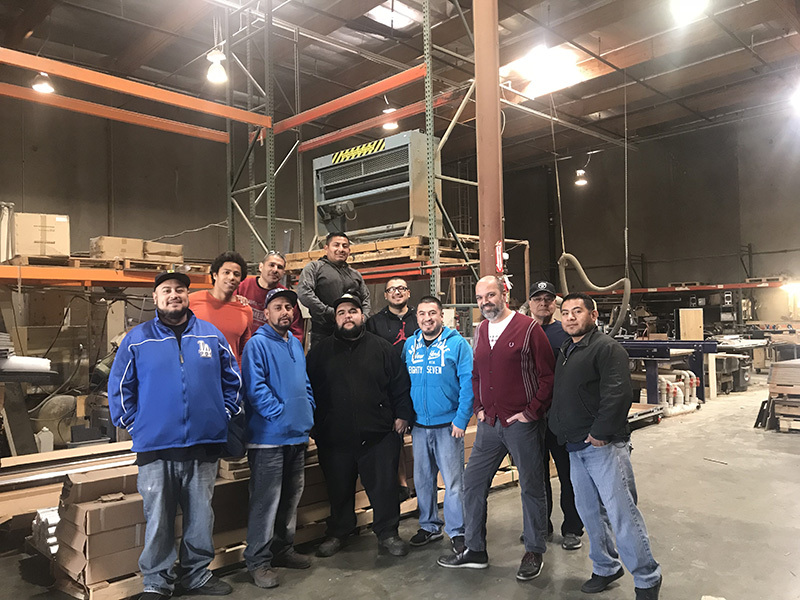 Although ProCases got its start before the Internet became known as the World Wide Web, the company has leveraged the latest technologies to meet the needs of its clients. Working with a customer, Shane says he and his team can design a custom case for a client in 30 minutes to an hour, and using their custom CNC-router setup, they can calculate and perfect the nooks and crannies for anything needing protection. Zakhor’s passion for perfection has served his company and customers well for 25 years, and it doesn’t look like that’s about to change any time soon. When most people clock out and head home, the last thing they think about is a road case. For Zakhor, however, he’s always thinking about how to protect his customer’s gear. If you’re in need of a worst-case-scenario-proof road case for any and everything, go check out ProCases website at procases.com. From audio to backline and lighting to customs, Shane and his crew can give your gear life beyond the road. 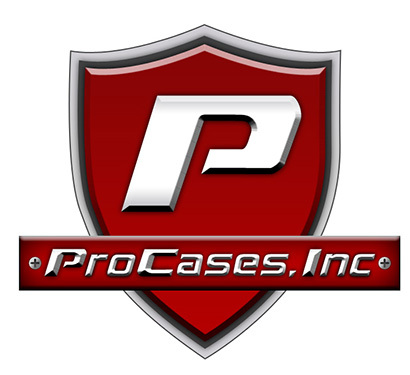 For more information, visit www.procases.com.